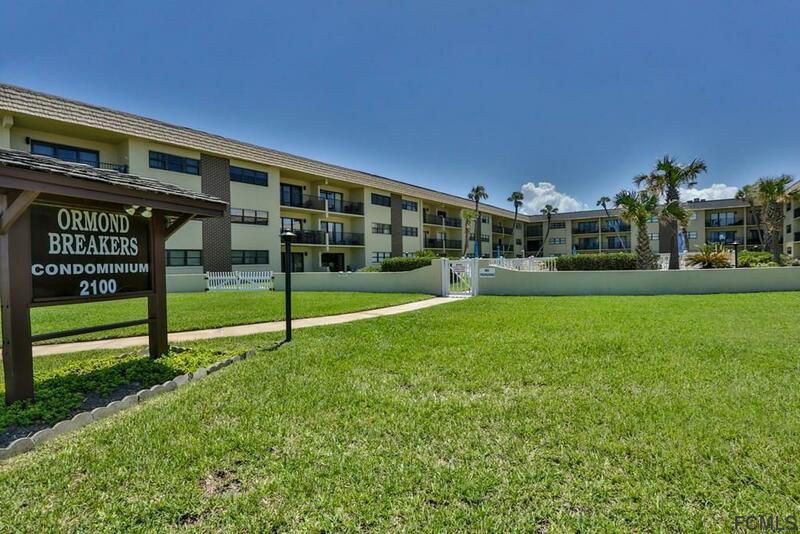 You're going to be wowed by this BEAUTIFUL FURNISHED, 2-bedroom, 2-full bath condo. When I say its steps to the beach, be assured you can walk out your patio door and walk across and put your toes in the sand, or if it's the pool you prefer, that's even closer. 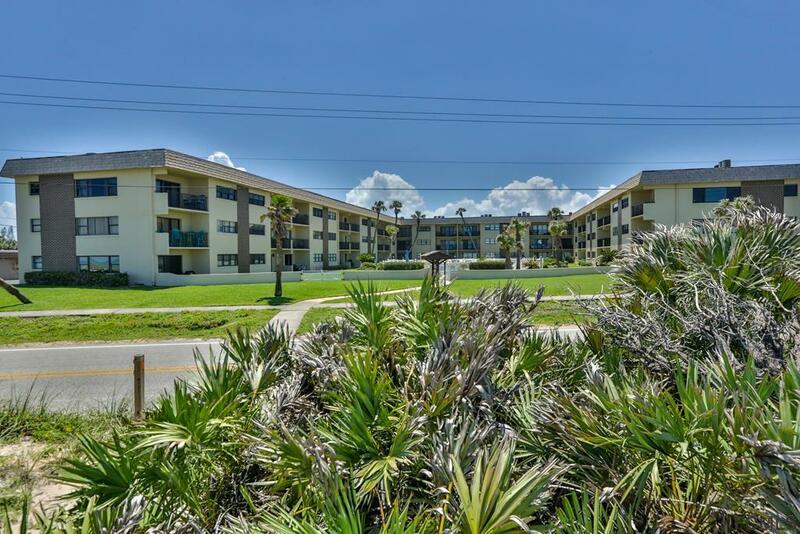 This first floor unit makes it so easy to get on and off the beach, no steps to climb and all you'll need is your toothbrush, it is MOVE-IN READY. 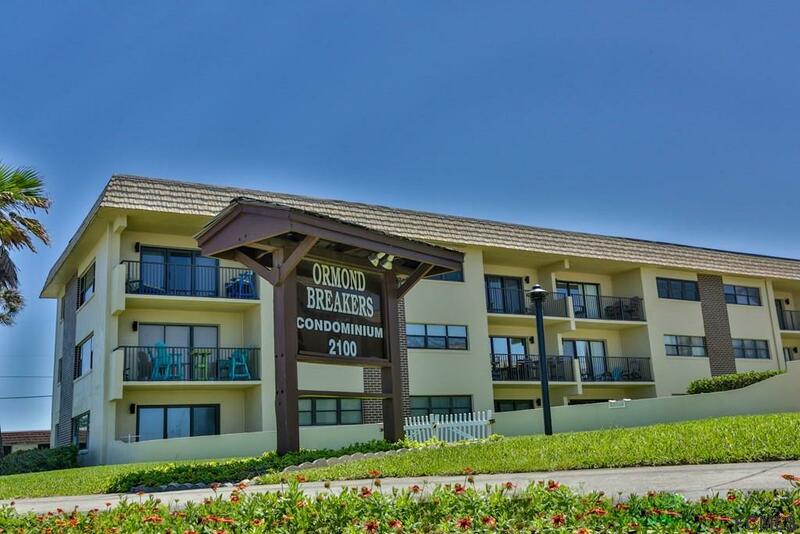 The Ormond Breakers boasts private pool, private garage and DEEDED beach access. 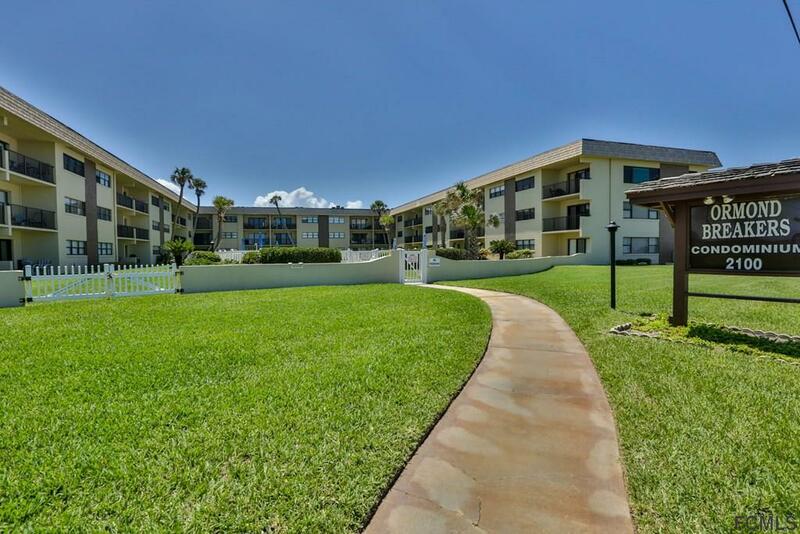 This lovely unit is wide with an open kitchen, dining area and living room with an ocean view. Large serving bar compliments the open floor plan. Ocean Views are enjoyed from entire common area. Large master/en suite accommodates even the largest furniture.